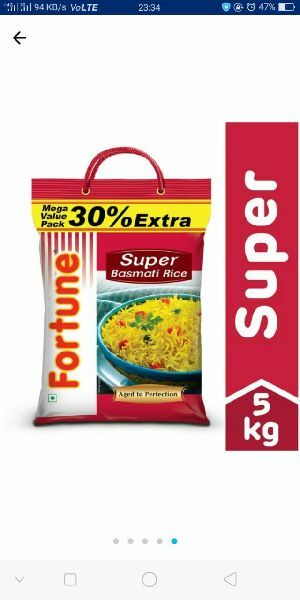 We are offering basmati rice. 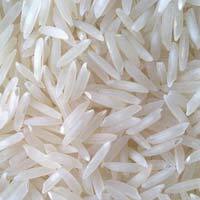 Basmati is a variety of long grain rice which is traditionally from north india and pakistan. 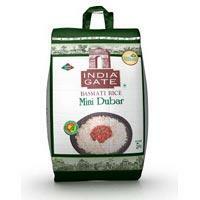 We are one of the well established supplier a wide range of mini dubar india gate basmati rice. 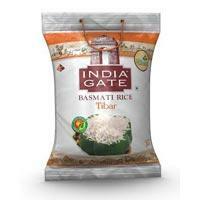 We are an eminent and leading trader of tibar india gate basmati rice. 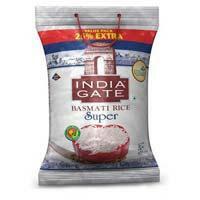 We are offering super india gate basmati rice. Great taste and rich fiber content are some of the salient attributes of our india gate basmati rice that make it highly popular among buyers. 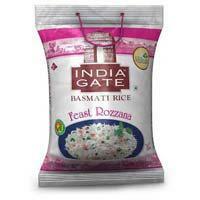 We are offering feast rozzana india gate basmati rice. 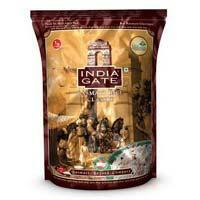 We procure india gate basmati rice from the certified vendors of the market. 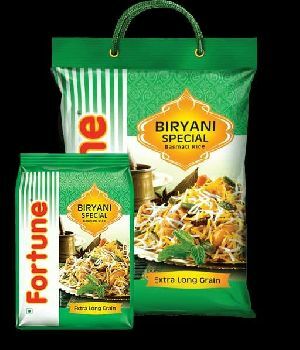 During the procurement process, our well-versed quality controllers conduct stringent tests on india gate basmati rice. 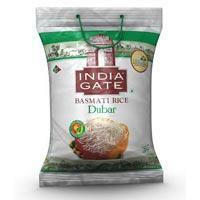 We have become the sought after exporter and supplier of india gate basmati rice from maharashtra, india.